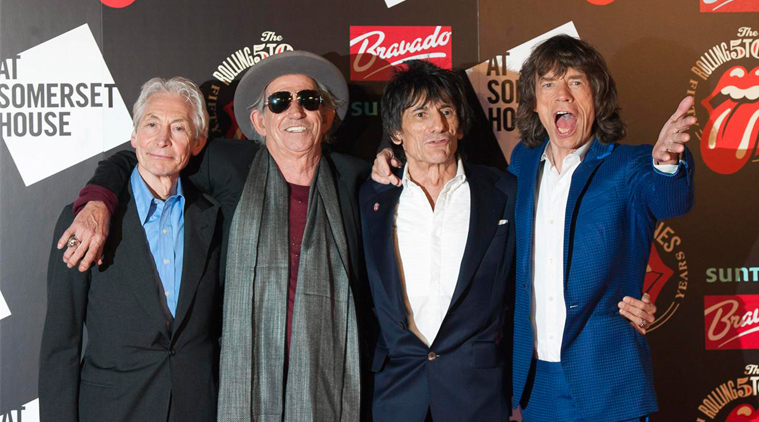 Mick Jagger and the Rolling Stones just celebrated the 50th anniversary of the release of their most famous hit, "Satisfaction". The Stones are in their 70's now, and still on tour, performing their hits. Many acts from the 60's and 70's are also still on the road, playing their hits half a century after they were first recorded. Mick and the Stones were just here in KC last month, and from all accounts they were amazing. They have cultivated young fans and their music seems certain to stand the test of time. I have been reading a book called Paris to Peoria: How European Piano Virtuosos Brought Classical Music to the American Heartland by R. Allen Lott. I am always interested in learning about famous composers or performers who may have visited America. I was curious if Franz Liszt had ever ventured to America. He did not, but others who knew Liszt did, such as Sigismond Thalberg. Thalberg was a renowned piano virtuoso and composer. It was said that he was Liszt's only rival. Liszt obviously did well for himself despite not touring in America. It was rumored that P.T. Barnum offered Liszt $500,000 to tour America in the 1850's. Others continued to try and lure him to visit America. 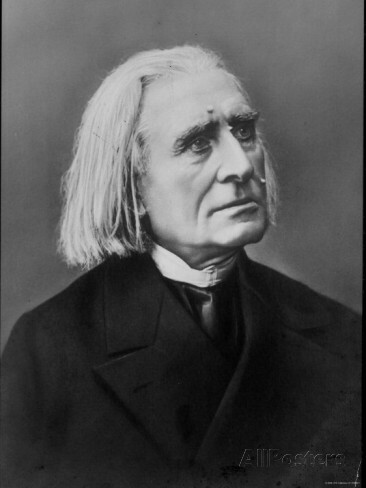 Here's a great excerpt from Alan Walker's biography of Liszt, Franz Liszt: The Final Years 1861-1886. "In the summer of 1885 Liszt received a visit from an American concert agent, who offered him two million marks to come to America the following season. Liszt would share the concert platform with other performers and play only a single item at each concert. 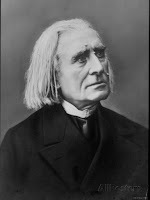 The offer amused Liszt, who wrote to the agent: "What, at the age of 74, am I supposed to do with two million marks? Do you expect me to play the Erlkonig three hundred times in America? You can't teach an old dog new tricks!". When a beautiful and amiable American lady told him on one occasion that he could make a "vast fortune" if he came to America, his gallant response was, "Madame, if it were you who required this fortune, I should most certainly come!". The parallel between Mick Jagger and Franz Liszt hit me: Mick is 72, Liszt was 74 when he was made the offer. Satisfaction is 50 years old, and Mick is still singing it on the road in America. Erlkonig is a poem by Goethe that Franz Schubert composed for voice and piano in 1815. Liszt transcribed it for piano in 1836...49 years before his offer to tour America in 1885. I don't think Mick needs any more money. His net worth is over 300 million dollars. But he must still enjoy performing, which he still does remarkably well. And singing Satisfaction over and over and over does not seem to phase him. Give the people what they want...the hits. More power to him. Liszt apparently did not feel the need to stay on the road. One big difference of course is Mick flies in a luxury jet and has all the modern comforts of touring in 2015. Liszt faced a much different reality in 1885.